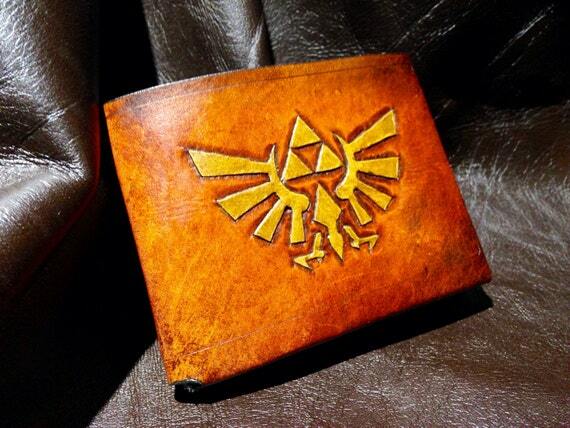 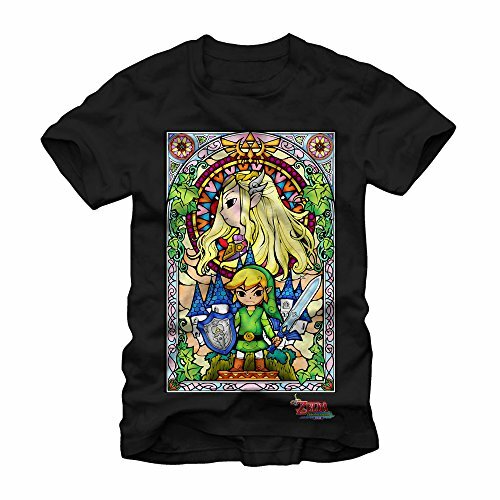 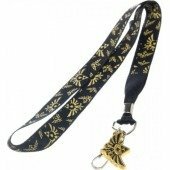 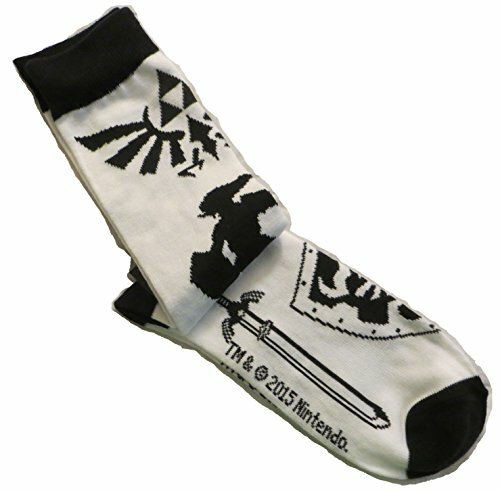 Are you a big fan of Nintendo’s Legend of Zelda game or do you need to buy a gift for someone who is? 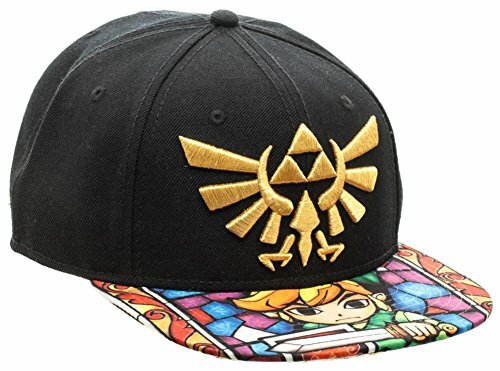 Well, this Legend of Zelda gift guide has loads of great ideas for you – from awesome t-shirts to gorgeous jewelry and even some unique ocarinas too. 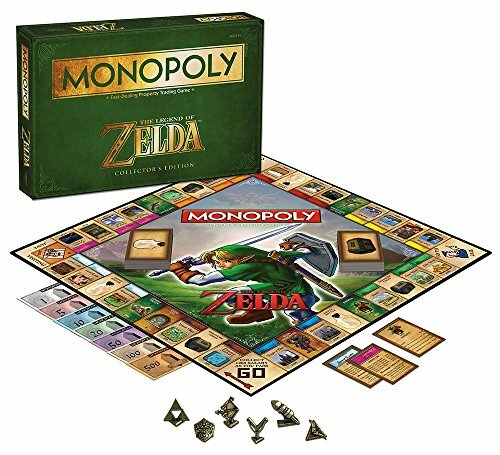 There are many variations of Monopoly available, including this Collector’s Edition Legend of Zelda Monopoly. 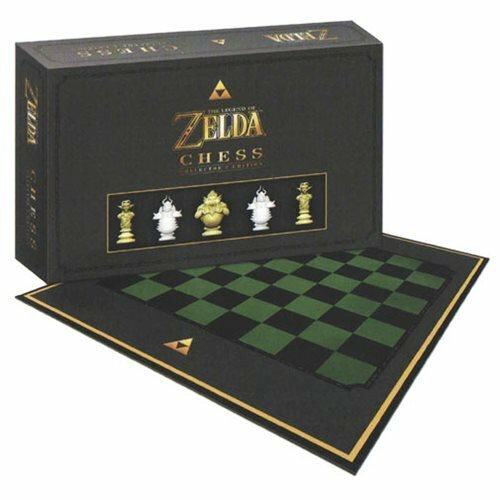 There are also many geeky themed chess sets available but this Legend of Zelda chess set is a collector’s edition and would be perfect for any chess playing Zelda fan! 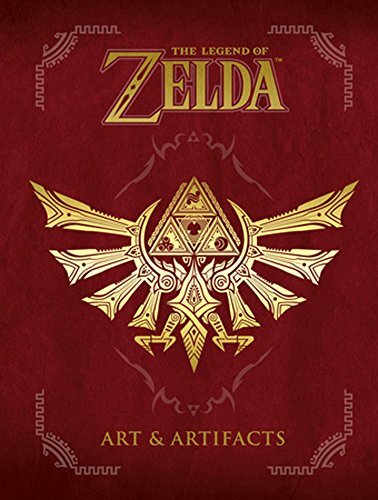 This section also includes three Legend of Zelda jigsaw puzzles – a perfect pastime for dark winter evenings for all the family. 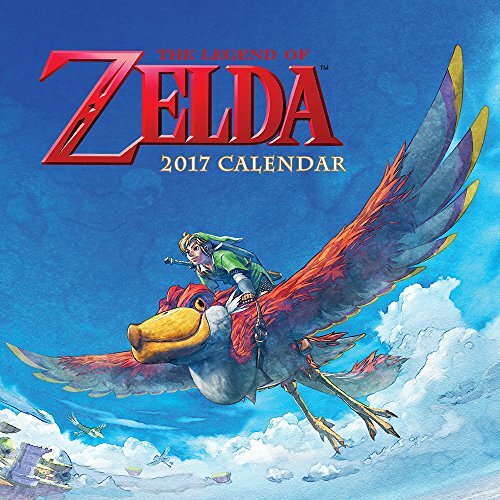 There’s also a Legend of Zelda calendar for 2017 which would make a great stocking stuffer or secret Santa gift this Christmas. 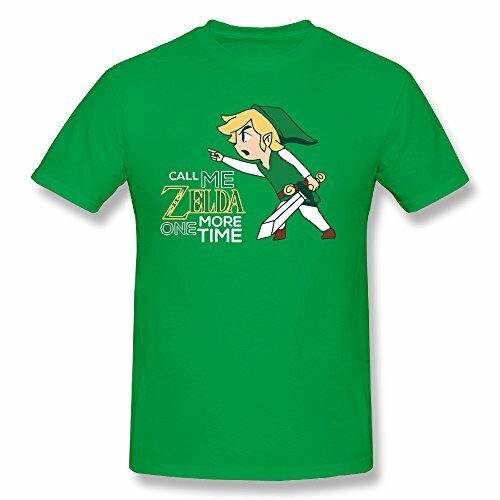 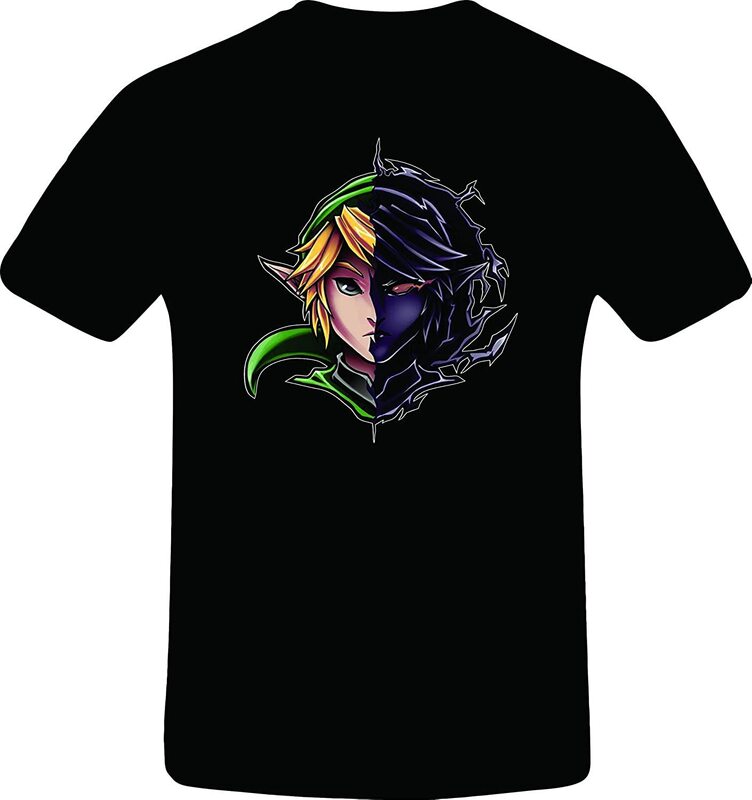 This is just a small selection of the awesome Legend of Zelda t-shirts that are available. 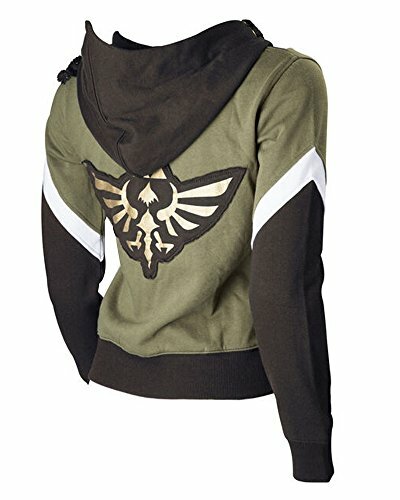 There are also loads of Legend of Zelda hoodies available but the first one in this section definitely stands out. 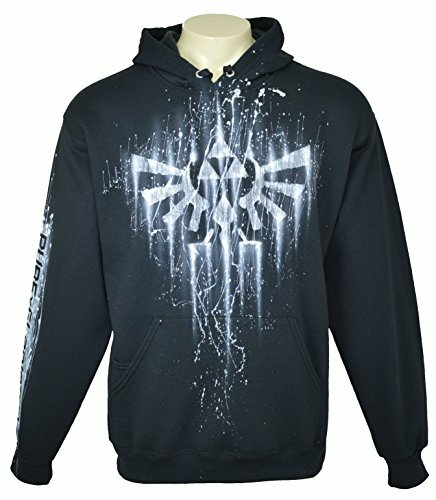 Not only does the Legend of Zelda Spraypaint Triforce hoodie have a distinctive design, you can also personalize it with your gamertag up the sleeve. 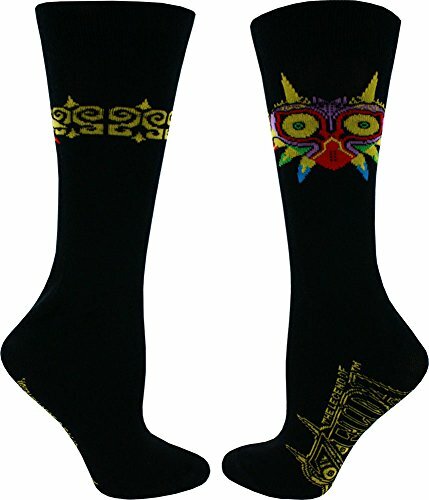 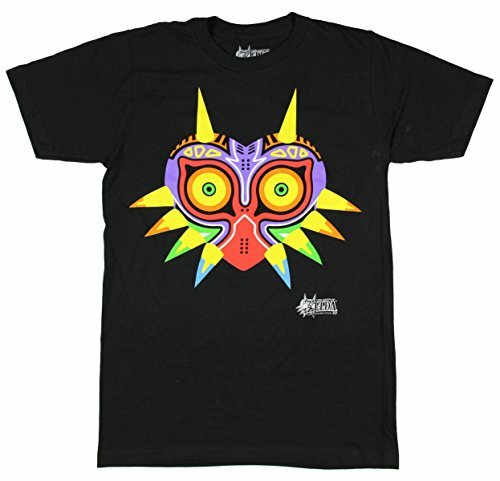 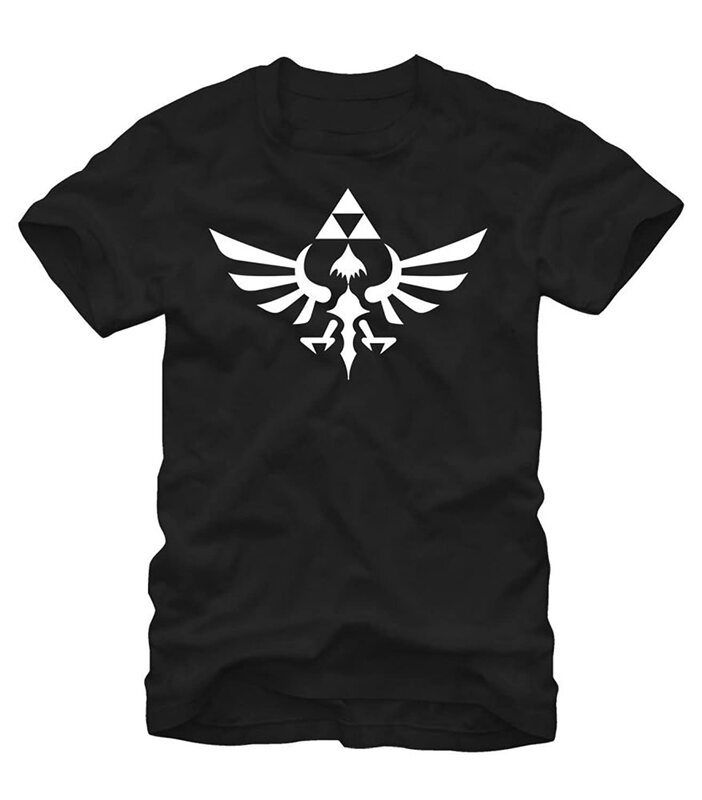 For the truly dedicated Legend of Zelda fan, socks and boxer shorts featuring the Triforce symbol or majora’s Mask would be great small Christmas gifts. 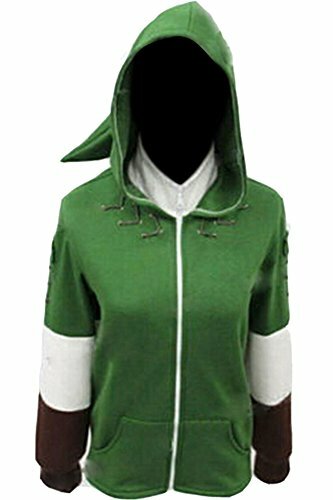 For a less subtle gift, any of the three hats would show off their love of the Legend of Zelda and the bright green bathrobe would pair well with the lounge pants! 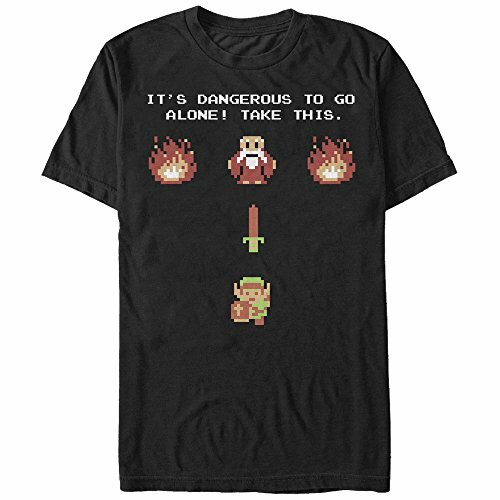 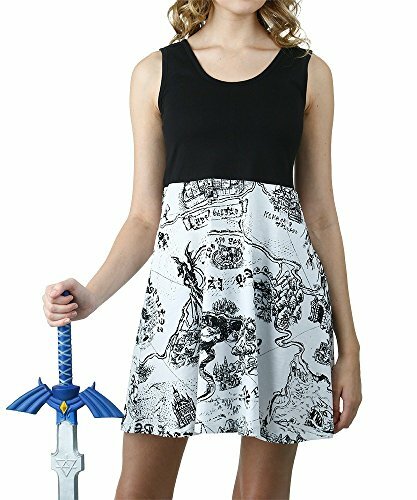 There are some gorgeous dresses available for all types of geeky girls these days and Legend of Zelda fans are not left out. 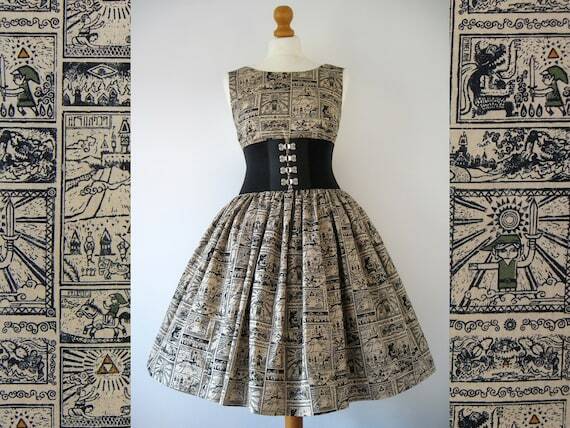 The three skater dresses all have different Legend of Zelda print designs but the custom made Legend of Zelda dress is really special and can be made to fit you perfectly. 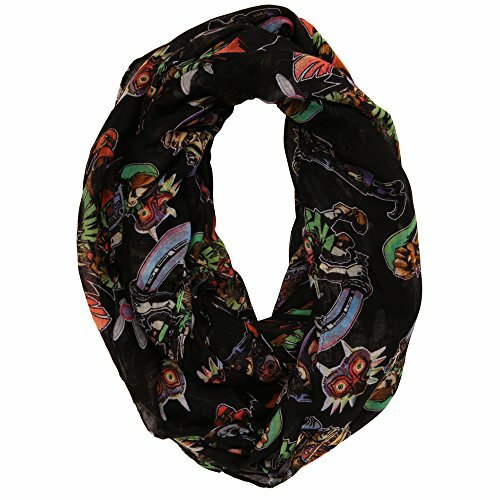 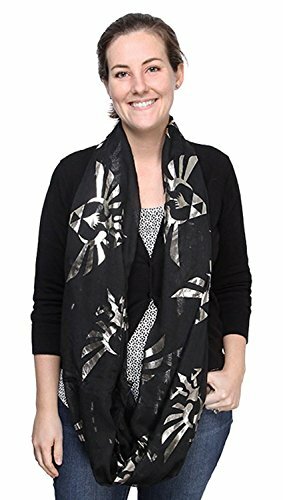 There are several pretty Legend of Zelda infinity scarves on the market too but these two featured below were definite favorites. 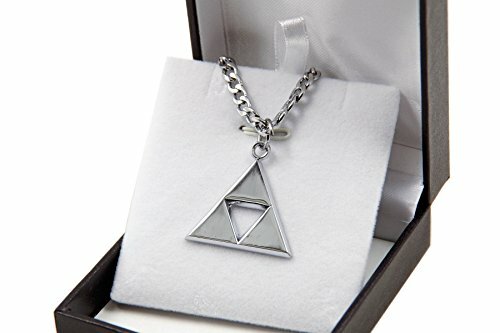 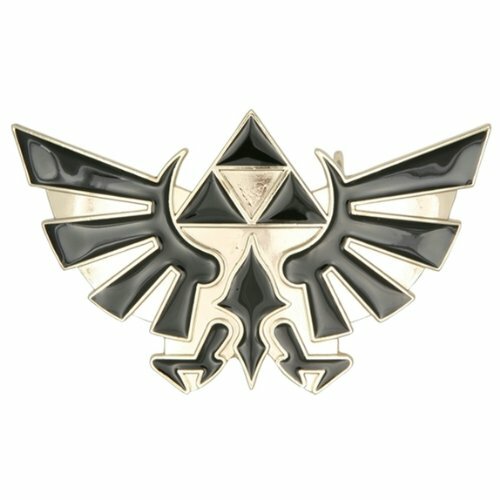 When it comes to Legend of Zelda jewelry, the Triforce symbol features heavily as does the Hyrulian Crest. 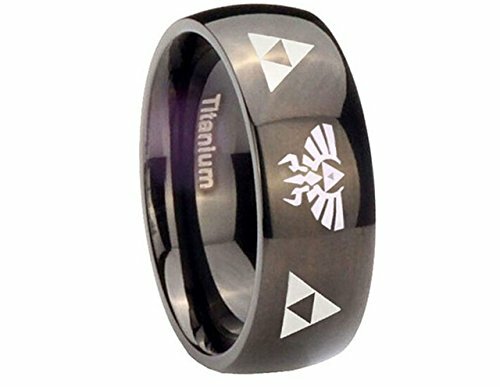 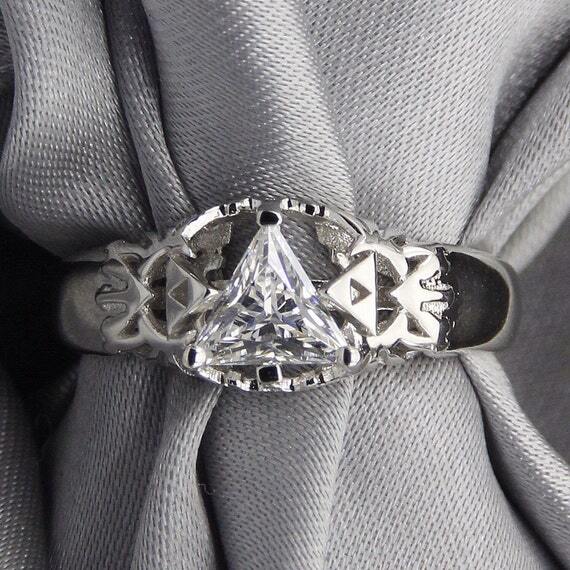 The Legend of Zelda triangle stone ring not only has a gorgeous triangle simulated diamond stone but also has Legend of Zelda crests and symbols on the shoulders of the mount – truly a very unique ring and not only that, there is a matching wedding band too. 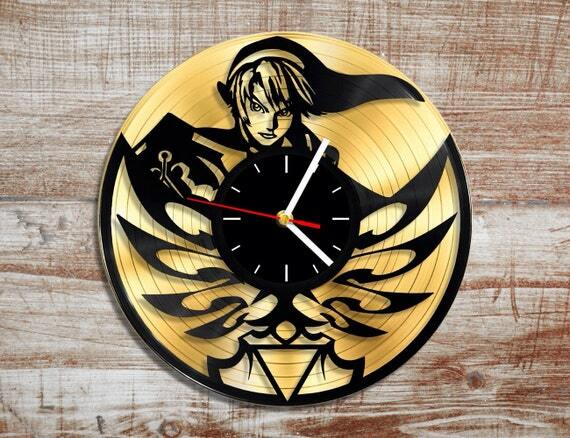 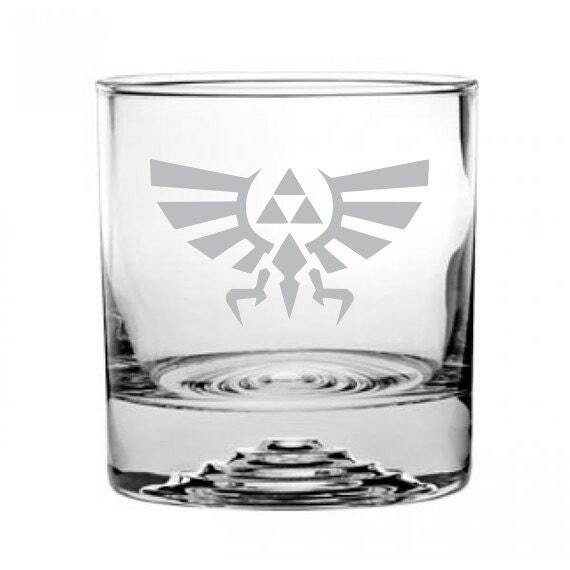 If you are a huge fan of Legend of Zelda then you probably already have a few Legend of Zelda items dotted around your home but this section has some awesome Legend of Zelda home decor gift ideas. 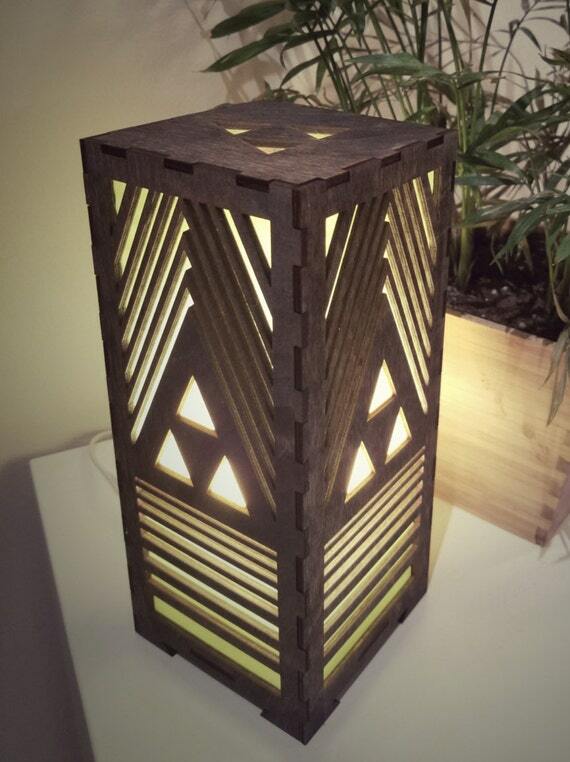 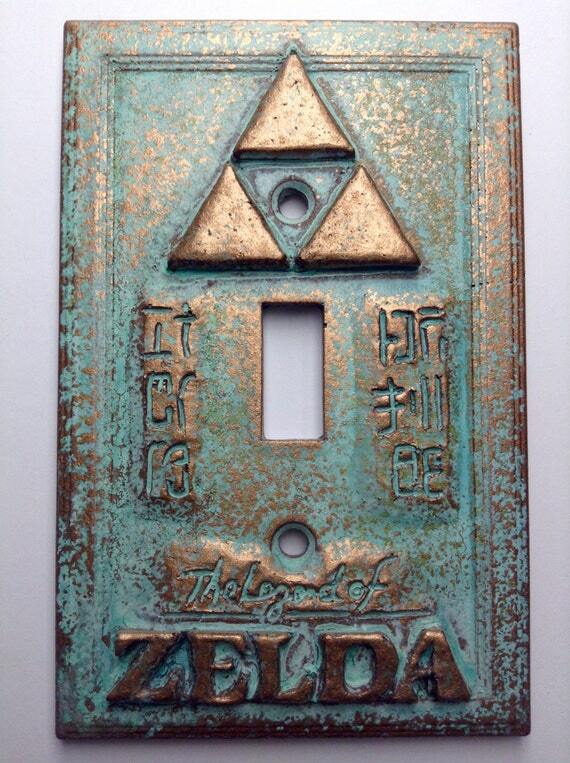 The Legend of Zelda lamp throws Triforce shaped light patterns all around it when lit and the copper patina light switch is the perfect accessory for any home. 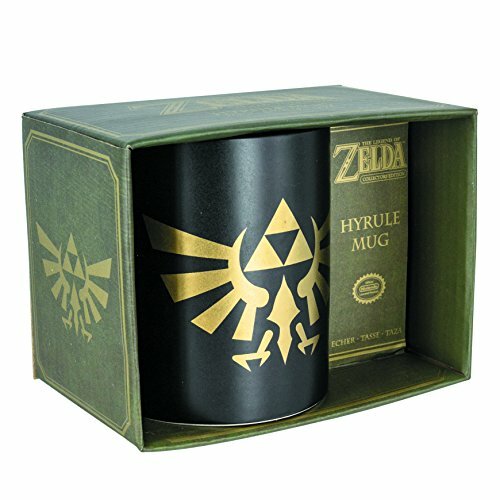 You can also add one of these great Legend of Zelda coffee mugs to your collection or perhaps a Triforce etched whisky tumbler set of glasses? 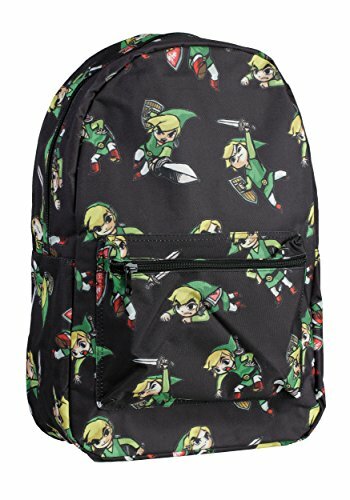 If your Legend of Zelda fan is a student then perhaps a new Legend of Zelda backpack, wallet or purse would make a perfect gift. 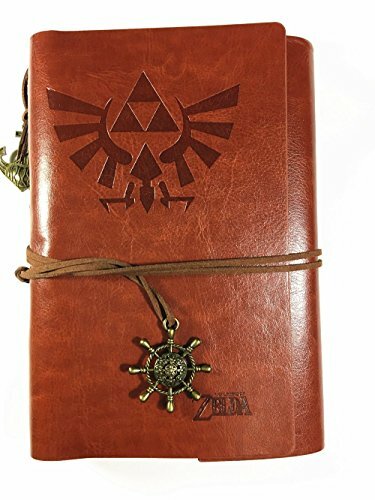 There’s also some gorgeous Legend of Zelda themed journals available although they might be too gorgeous to actually use! 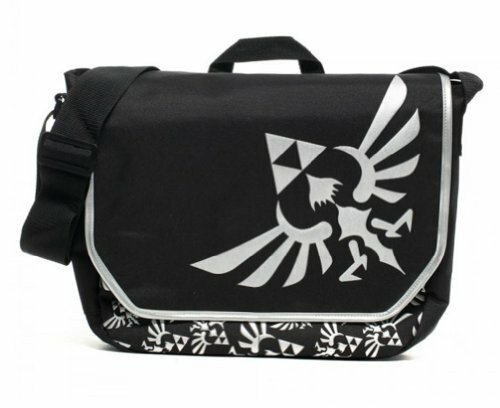 The Legend of Zelda Shield shaped backpack is very distinctive and would suit any younger Legend of Zelda fan. 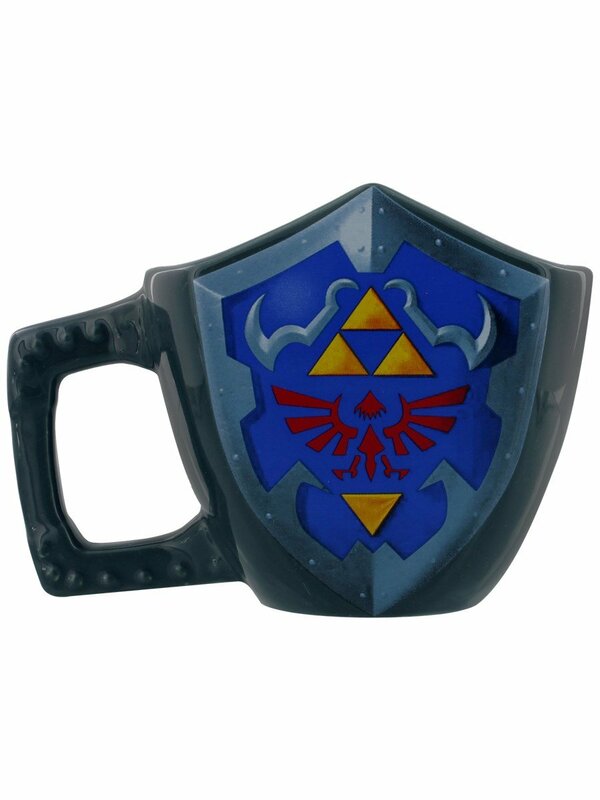 This section has a few more unusual Legend of Zelda gift ideas for you. 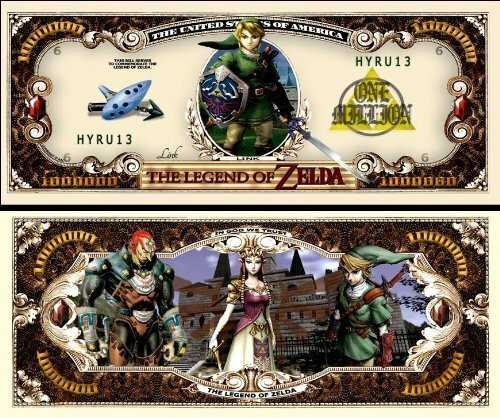 The Legend of Zelda million dollar bill is definitely not a normal gift although sadly it’s not legal currency! 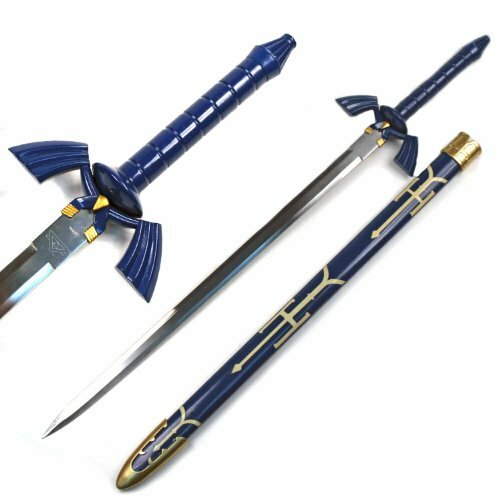 The Twilight Princess replica sword is made of metal and although it’s not sharpened, it does have a point to it and is fairly heavy so it’s not suitable as a toy. 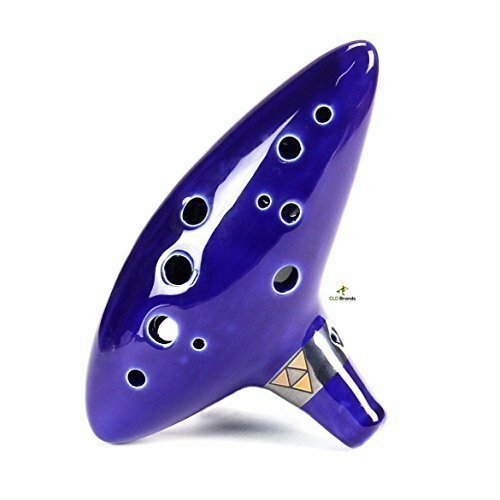 If you didn’t know, the Legend of Zelda – Ocarina of Time is based on a real musical instrument, an ocarina and these three show the different types available. 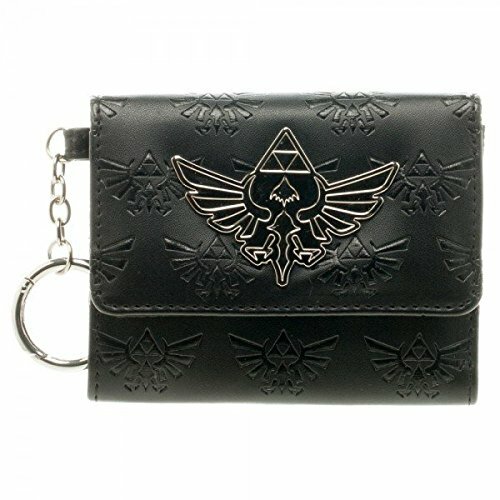 The first is a replica of the Legend of Zelda ocarina and has a tiny Triforce symbol on it. 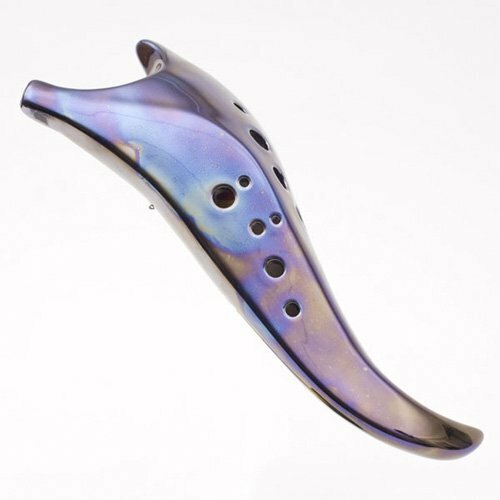 The second ocarina shown is a dragon tooth shape and each one is slightly different due to the nature of ceramic glazes. 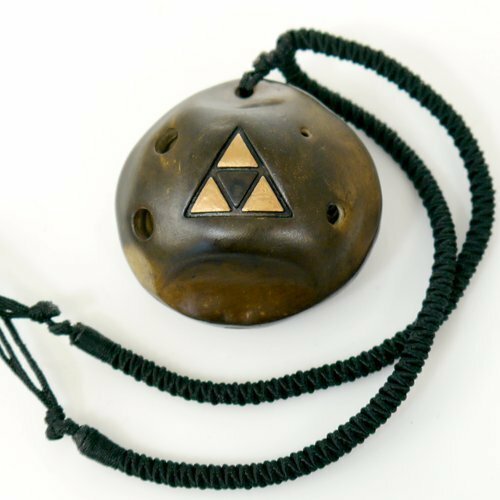 The third ocarina shown below is a 6 hole instrument and is worn as a pendant. 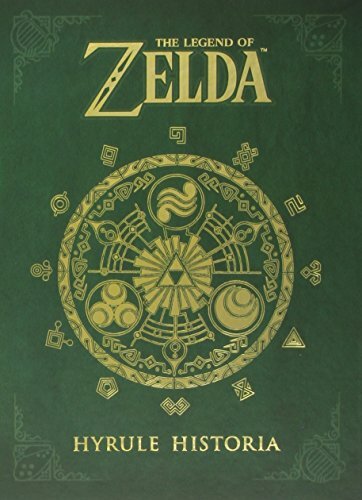 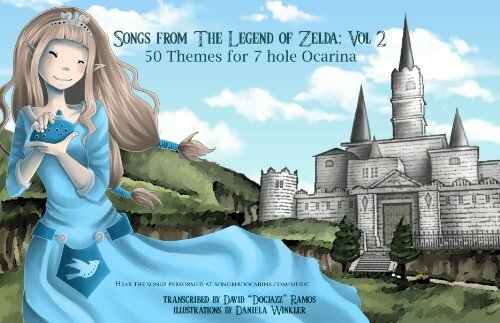 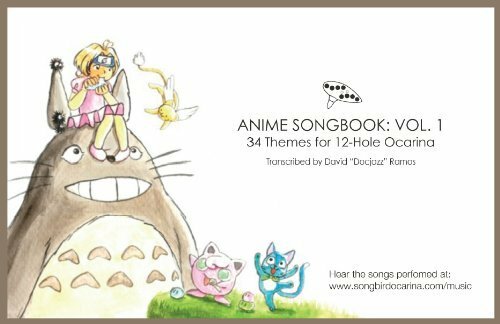 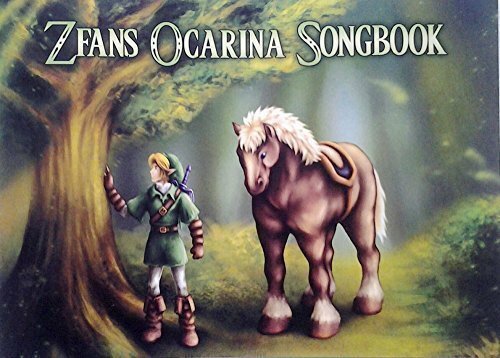 All three have a songbook included with them but if you want even more music, the final three gift items are songbooks specifically designed for the ocarina player. 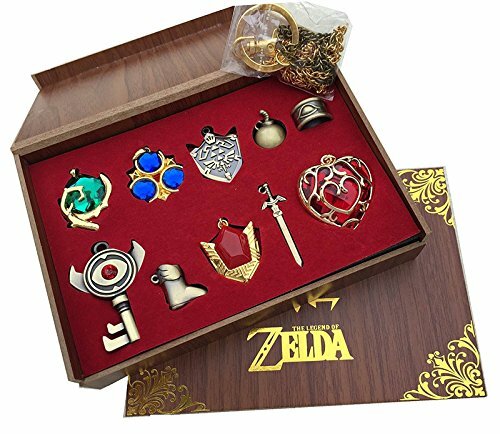 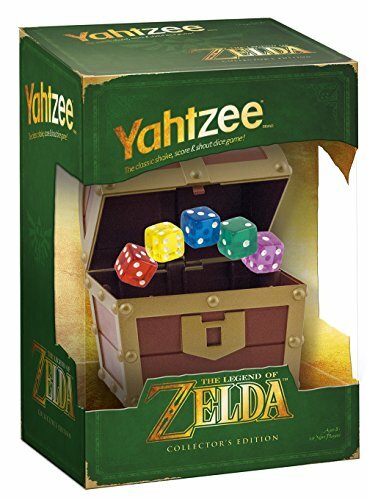 If you need a gift for a Legend of Zelda fan, this gift guide has loads of ideas for you but there are 100’s of other items available – just check out this huge selection of Legend of Zelda gifts for starters! 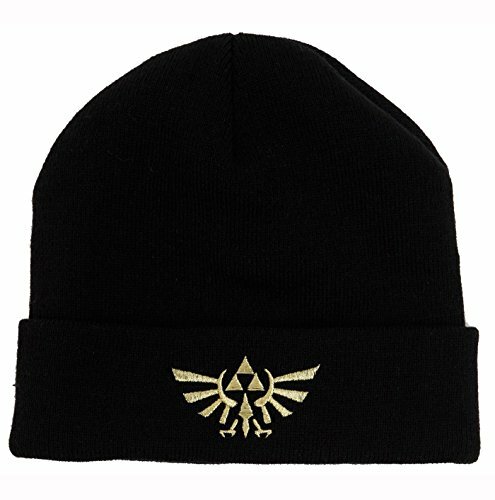 You can also use the search box at the top right hand corner of the side bar – it will bring up all the other posts that have Zelda items included in them. 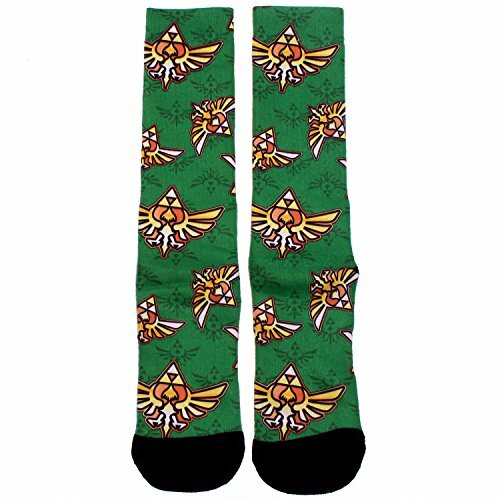 You’re bound to find that perfect Legend of Zelda gift idea.